Reg: $449.00 You save $50.00! 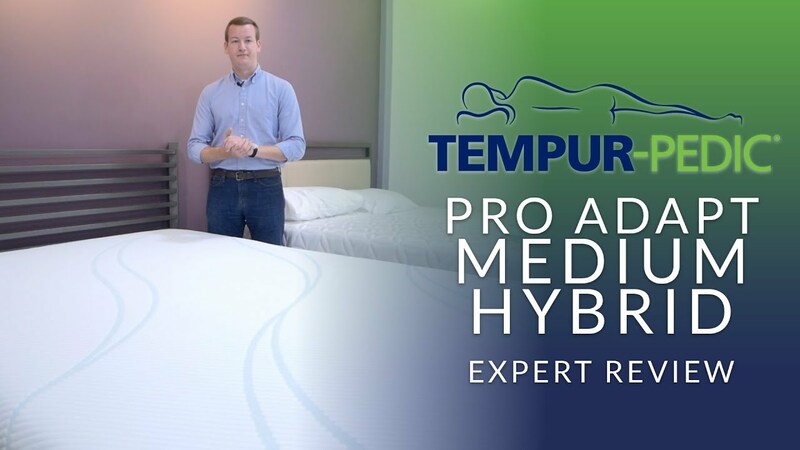 The Tempurpedic Pro Adapt Medium is changing the way people sleep, by taking quality comfort materials and cooling features to the next level. 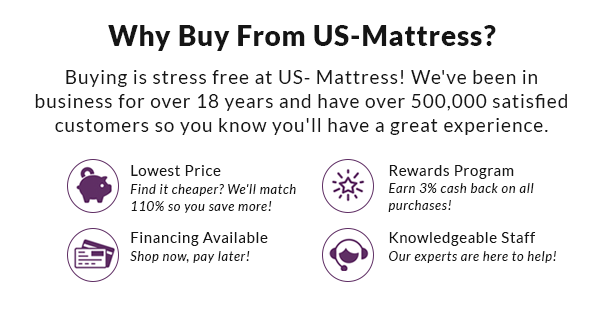 If you're looking for a mattress designed to provide a firm overall feel, and boasts some of the best sleep tech available, read on, because this may be perfect for you. If you describe yourself as someone who enjoys a firm level of comfort, then chances are you're going to love the Pro Adapt Medium. With a comfort scale rating of 4.5 out of 10 (10 being the softest) this mattress is just shy of medium, and has a fantastic blend of body contouring comfort, with a firm and solid underlying support. The TEMPUR-APR Support Layer stands for Advanced Pressure Relief. This support layer is one of the best systems ever made by Tempurpedic and provides solid support to the lower back, with outstanding pressure relief to help reduce tossing and turning. The Pro Adapt Medium features the most advanced cooling system ever created by Tempurpedic. First, the quilt uses ultra-high molecular weight yarn that pulls heat away from the surface. Next, the performance panel provides additional deep down cooling. 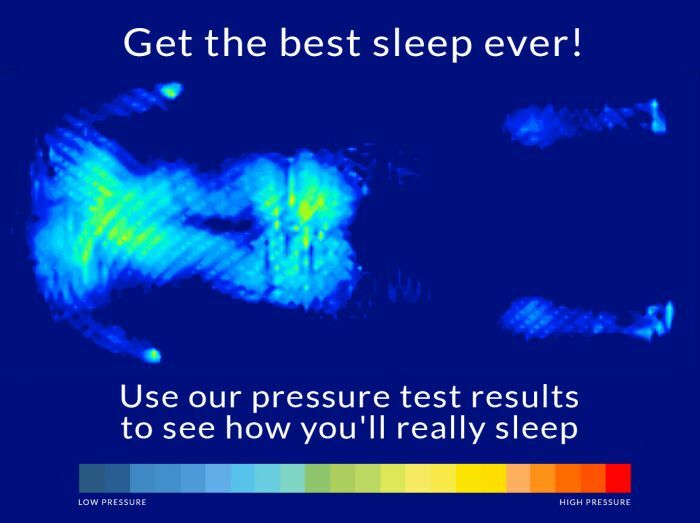 This system works so well, you can feel it working even through jeans. 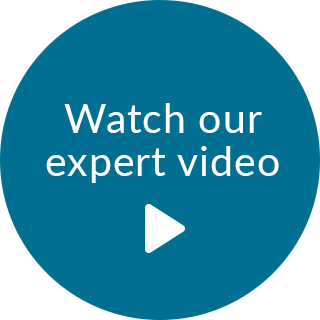 Looking to enjoy the numerous benefits of an adjustable base? No problem, the Pro Adapt Medium is fully compatible. One of the best firm mattresses. If you like a firm level of comfort, I highly recommend the Prod Adapt Medium. This mattress offers just the right amount of comfort, with solid underlying support. King 12" 76" 80" 161 lbs. Cal King 12" 72" 84" 161 lbs. Queen 12" 60" 80" 124 lbs. Full 12" 53" 75" 103 lbs. Twin 12" 38" 75" 73 lbs. Twin XL 12" 38" 80" 77 lbs. Split Cal King 12" 36" 42" 78 lbs.